You can also follow @Hunt4Freebies on Instagram! 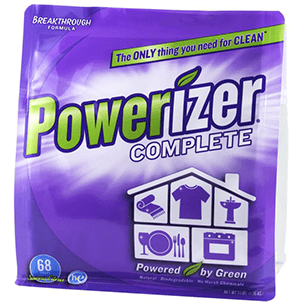 Get a FREE Powerizer Complete All-Purpose Detergent & Cleaner Sample! 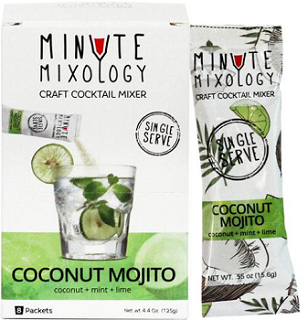 Get your Free Sample by completing this quick survey. 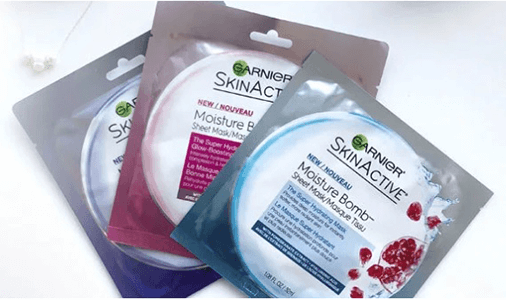 Get a FREE Garnier SkinActive Sheetmask! fill out the form. 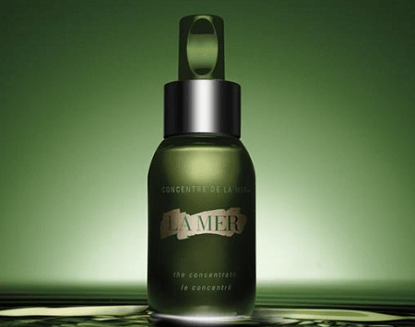 To get a FREE of La Mer The Concentrate Sample scroll down until you find the free sample offer (it looks like this) and click the ‘Sign Up’ button. Note: may not be available on all accounts. Get FREE Pure5.5 pH Balancing Underwear! *This offer is still available in case you may have missed this post a few months ago. 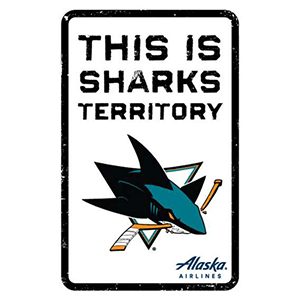 To get a FREE San Jose Sharks Territory Sign fill out the form. Please allow two weeks for delivery by USPS mail (must be a U.S. address). Once you’ve taken your photo with the sign, submit the photo for a chance to WIN a mini signed Sharks Territory sign by a Sharks player. *This offer is currently available again in case you missed this last year! 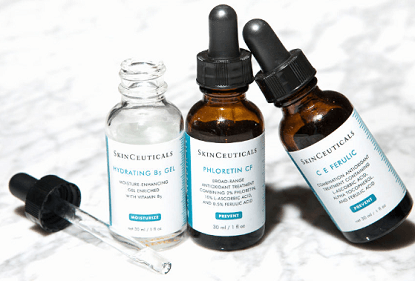 To get a FREE SkinCeuticals Serum Sample fill in the short form and submit. **Update: SampleSource’s Spring 2019 Samples are Live Now! Get FREE Box of Samples From SampleSource! 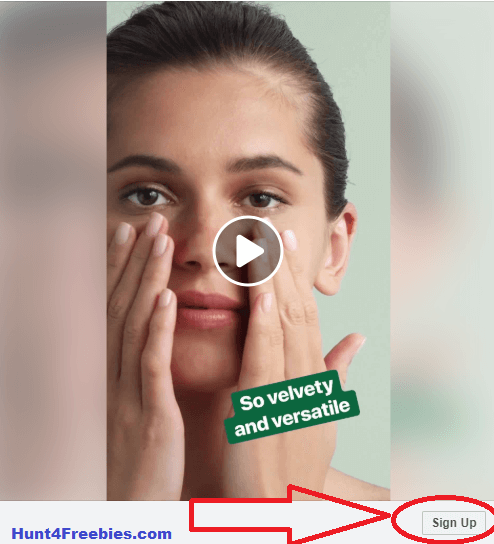 – SampleSource is getting ready for their Spring sample release. Sign up today so you can get an email and text message the day the samples go live. There are 13 samples you may qualify for this time including Hungry Jack free hash brown coupons, Idaho Spuds Veggie Mash, Nature Box body wash, Voortman Bakery blueberry breakfast biscuits, Kabrita Goat Milk Infant Formula, Royal Canin cat food and more. 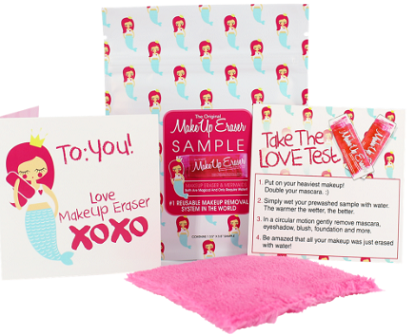 The samples you are matched up with depends on how you answer the shopper questions. They will have LOTS of samples from many brands that you may qualify for based on your profile! 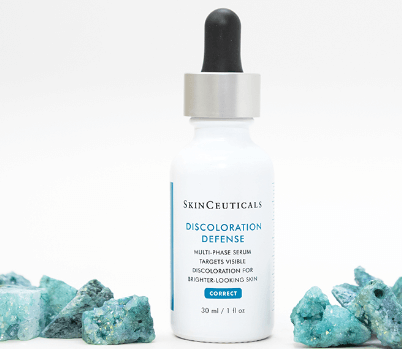 Although they will have hundreds of thousands of samples, quantities are always limited, so make sure to log in quickly. It depends on the brief questions SampleSource will ask regarding your shopping habits, household, pets, etc. There is NO cost, NO subscription service fee and NO shipping and handling fees when you sign up with SampleSource. It’s all free! 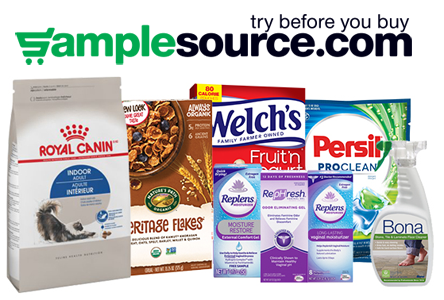 Login or register an account and complete a short survey to request a box of FREE Samples from SampleSource! The samples you will be offered depend on your survey answers. Quantities are limited. First ordered and confirmed, first served.